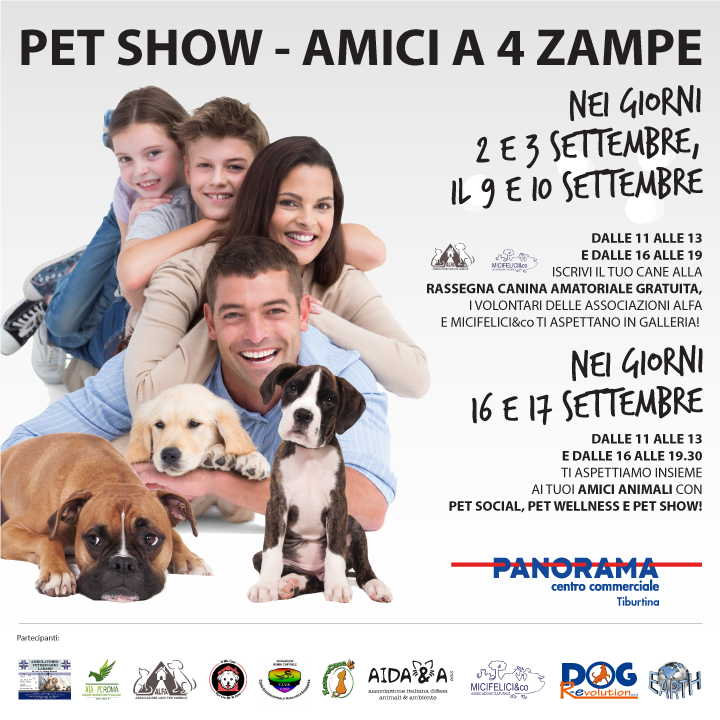 In News Tagged Micifelici, pet show, Roma Bookmark the permalink. 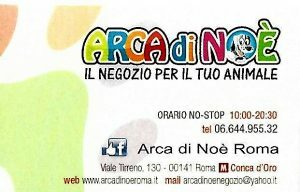 ← ORSA ABBATTUTA: VERGOGNA !!! 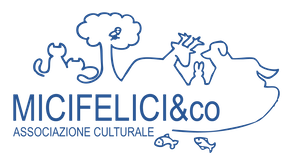 IL SISTEMA MIGLIORE IN ITALIA PER RISOLVERE I PROBLEMI ANIMALI E’ ABBATTERLI.